Joyce Lempiere tells the Tuesday Night Club of an incident that occurred five years ago when she was vacationing at a small inn on the Cornish coast. 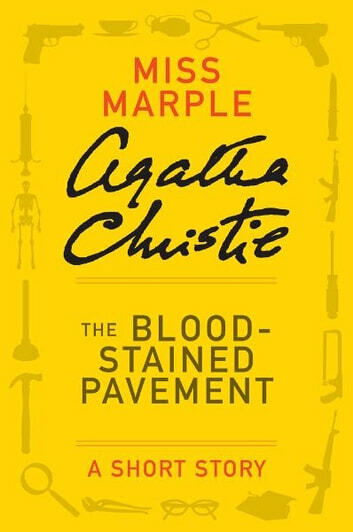 She was painting a picture of the front of the inn, including details of wet bathing suits drying on the balcony of Denis and Margery Dacre, when she realised she had included blood stains on the pavement. 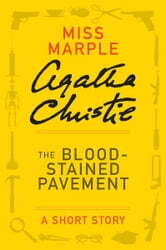 A few days later Margery is found dead, having drowned, and the Club are called to solve the mystery.